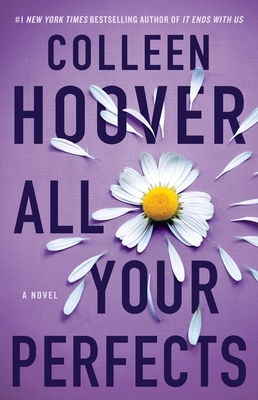 "Colleen Hoover returns with an emotionally raw page-turner." "With a deft hand, Colleen Hoover crafts the unraveling of a marriage with brutal, unflinching honesty. The genius is in how she stitches together the perfect ending. This is one beautiful story." "A poignant love story…With Hoover’s evocative style, readers will experience the emotion of this story while sympathizing with both Quinn and Graham." "This depiction of a marriage in crisis is nearly perfect." "It Ends with Us tackles tough subject matter with a deft and confident hand."